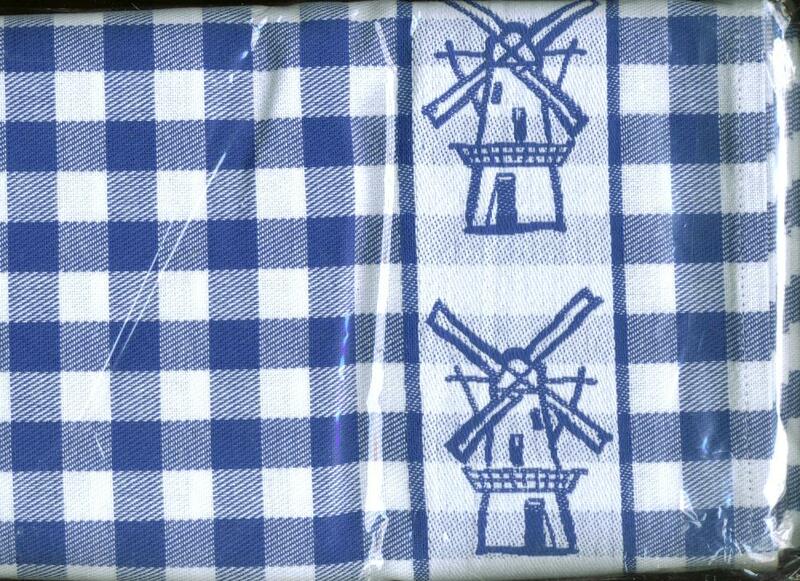 Tea Towel Blue Windmill 24 Inches Square. - Kitchen - The Dutch Shop LLC your store for Dutch groceries. 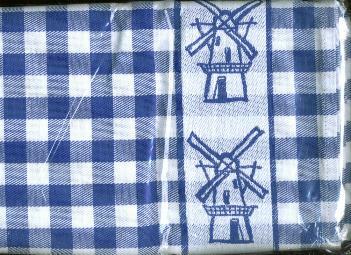 Tea Towel Blue Windmill 24 Inches Square. Notify me of updates to Tea Towel Blue Windmill 24 Inches Square.